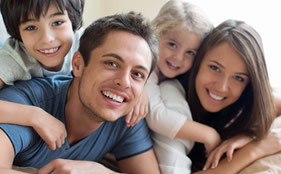 At Arthur House Dental Care, your dentists in Sutton Coldfield Birmingham, we promise to provide you with the highest quality dental care and deliver it in a personal, caring and gentle manner. 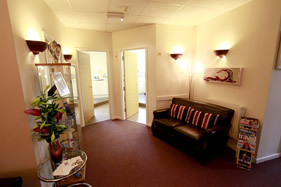 From the moment you walk through our doors we do everything we can to make you feel comfortable and relaxed in the warm calming ambience of our clinic. 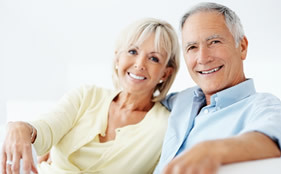 Our existing patients have told us that they enjoy the care and attention of the team members when explaining treatments to them. 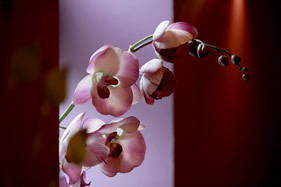 They appreciate the level of service they receive, the comfort of their visits and the thoroughness of our approach. In short, you are our priority at all times. 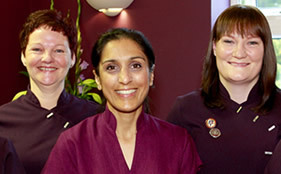 We, as your Sutton Coldfield dentists, promise complete satisfaction with your dental care. 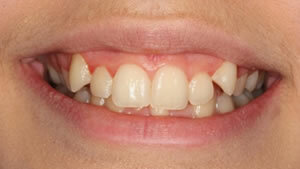 “I was unhappy with my smile because my front teeth were crooked. 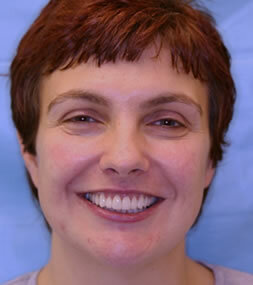 My teeth made me feel self-conscious and I disliked photographs of myself. After my consultation with Dr Sanghera I opted for veneers. I was amazed with the results. It has made a great difference to my confidence”. 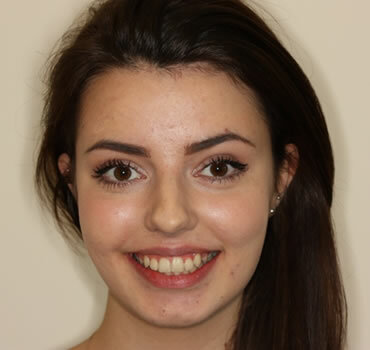 Hannah wanted her crooked teeth straightening and so she booked a free consultation with Dr Sanghera to discuss the various options. Hannah decided to have her teeth straightened with braces. 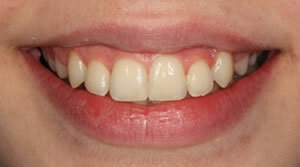 This created a beautiful straight smile and she was delighted with the result.